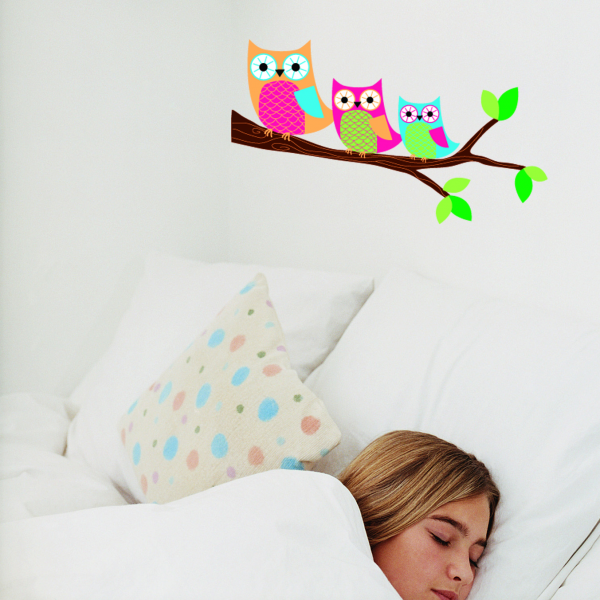 Bright 'Owls on a Branch' wall stickers. 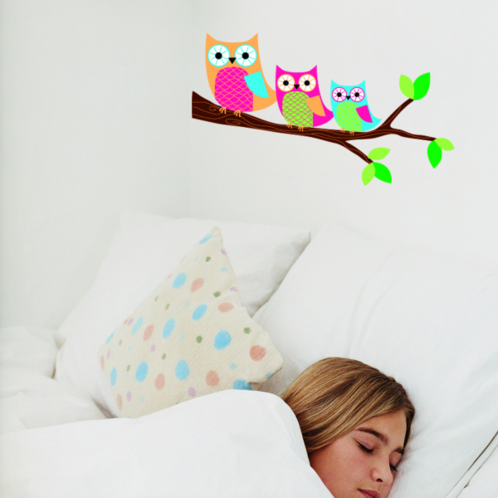 A contemporary family of owls to watch over your little ones while they sleep. 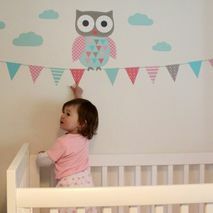 Fits well with our Owly Storage Hamper (sold separately).